At WWW 365 Shipping we offer a full Port and Charterers Agency Service. We specialize in handling various types of vessels and cargo, and we guarantee to provide reliable services and support. We are members of South African Association of Ship Operators and Agents (SAASOA) with an excellent reputation. We pride ourselves in providing professional service at market related costs, while upholding confidentiality and working towards building reliable, trustworthy relationships. Every ship owner needs a trustworthy agent to take care of husbandry. At WWW 365 Shipping we have strong links to local service providers and the skills to deliver cost effective and on-time service. As your husbandry agent we seek to provide services from crew handling to supply of spares, fuel and provisions. 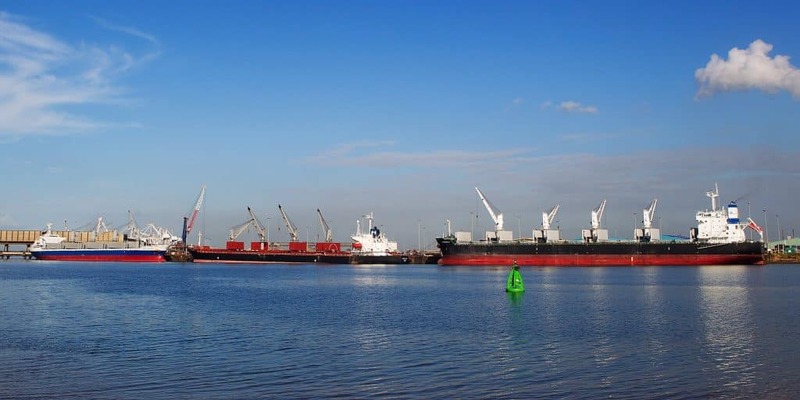 WWW 365 Shipping offers a complete clearing and forwarding service for both Imports and Exports of Dry Bulk and Break Bulk cargoes in the Port of Richards Bay. We have a dedicated team which will be able to assist and facilitate your individual requirement to ensure your cargo is monitored/handled in a professional manner. Many banks, traders, brokers and insurers have formed a firm business base in Johannesburg. As a result, majority of international trade in Sub Saharan Africa is controlled or influenced there. With representation in Johannesburg, WWW 365 Shipping Pty Ltd can provide value added commercial services varying from releasing Bills of Lading to market related research. Working in conjunction with our coastal office, proactive systems can be established to monitor, measure and maintain world class service levels.